When our Thomas Cook holiday was cancelled three weeks before we were due to fly out we looked everywhere for something of the same spec for a similar price and couldn’t find anything. 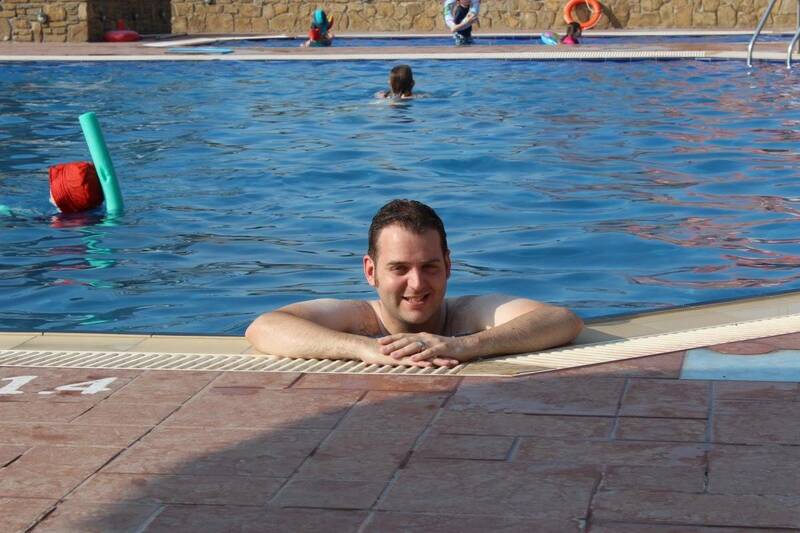 In the end we booked a holiday to the Mark Warner Lemnos resort out of sheer desperation. 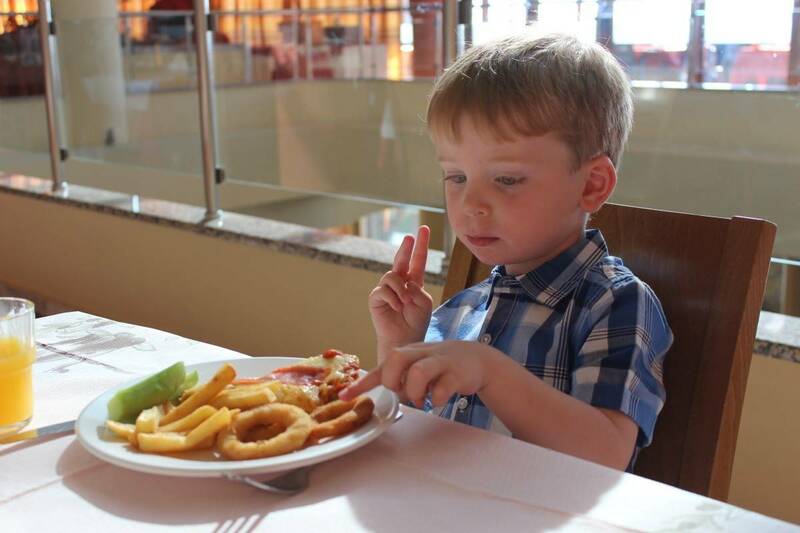 We read reviews before and we hoped that sacrificing two weeks for one and all inclusive for full board wouldn’t affect our holiday experience too much. We were just so pleased to have something booked and couldn’t wait to fly out. 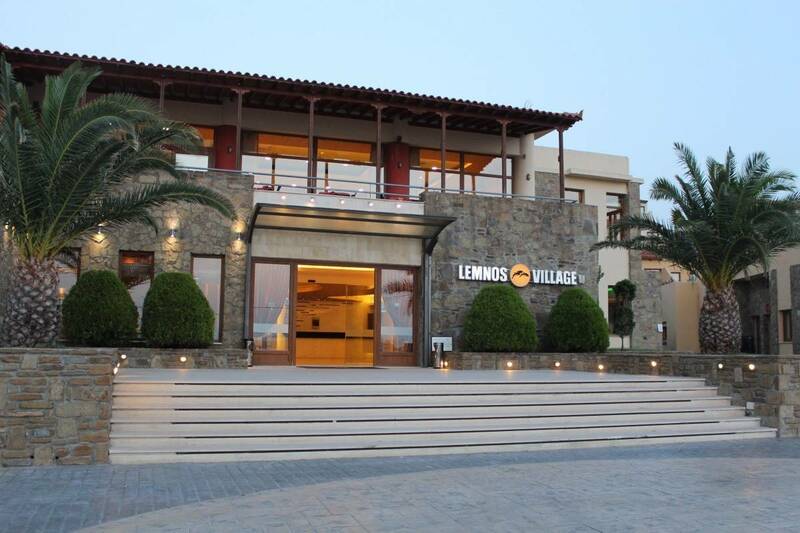 The flights to Mark Warner Lemnos village resort were with British Airways. They were at times to make the most of our holiday. They had us flying out early and coming back in the afternoon, giving us seven full days in Greece. The flight was seamless – with breakfast on board. We had baggage included for all of us and seats together – two in front of two. 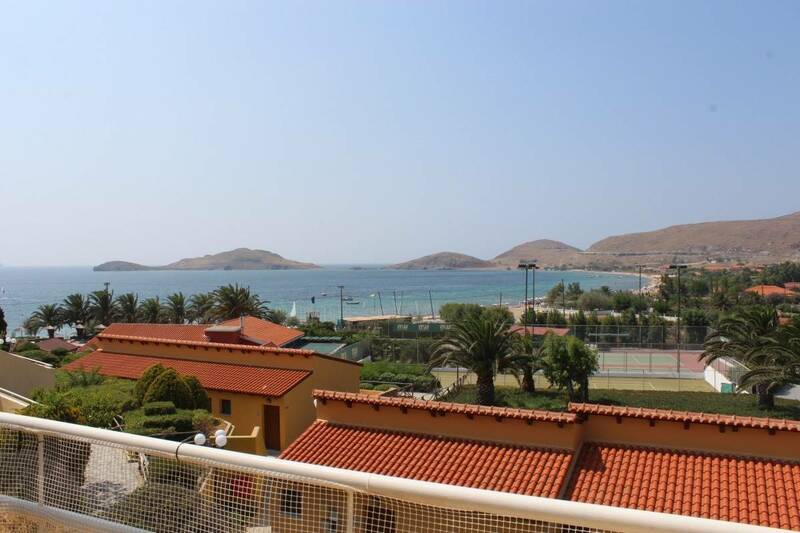 What is the journey like to Mark Warner Lemnos? The children loved the plane and handled the three hour journey perfectly. It was a novelty for them and something they really enjoyed. Everyone on the plane was going to the same resort as us. It was a Mark Warner charter flight which meant the process when we landed in Lemnos Greece couldn’t have been smoother. We had to collect our bags and take them to a coach right outside. 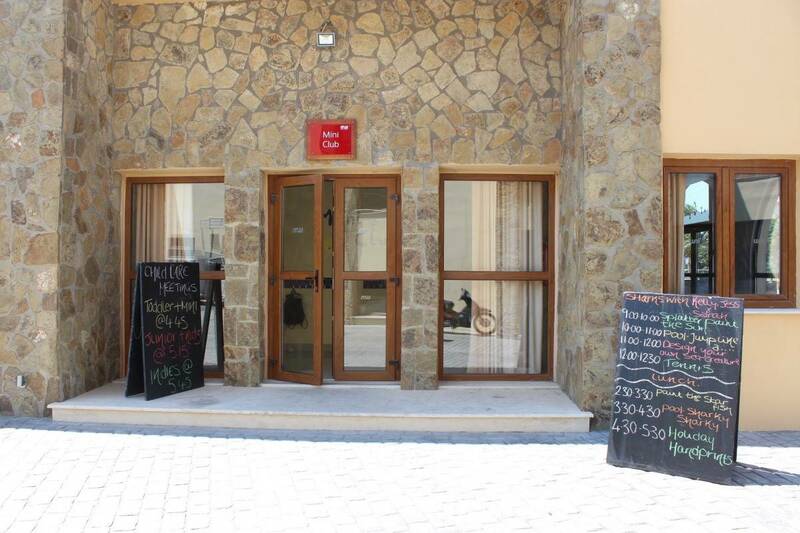 Then less than half an hour later we arrived at the Mark Warner Lemnos village resort hotel. 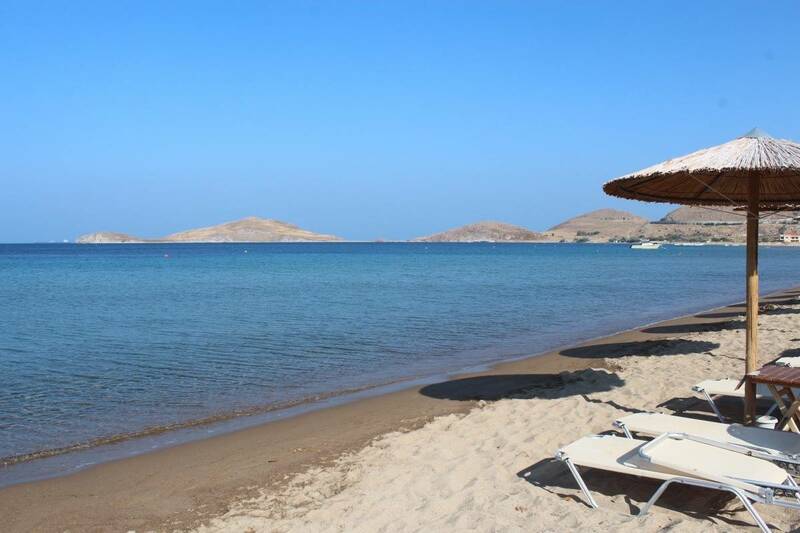 We’d chosen Lemnos beach resort over other Mark Warner resorts like San Lucianu beach as it had availability for the dates we wanted. It also had morning childcare slots for both the children. Other than that we didn’t know much about it. We just knew that it was an island in Greece and I’d seen Chloe’s posts about her holiday there last year. What are the first impressions of Mark Warner Lemnos? When we arrived at the resort it just looked so welcoming, with the manager and staff there to greet us. We were shown to our room and our bags followed shortly afterwards. 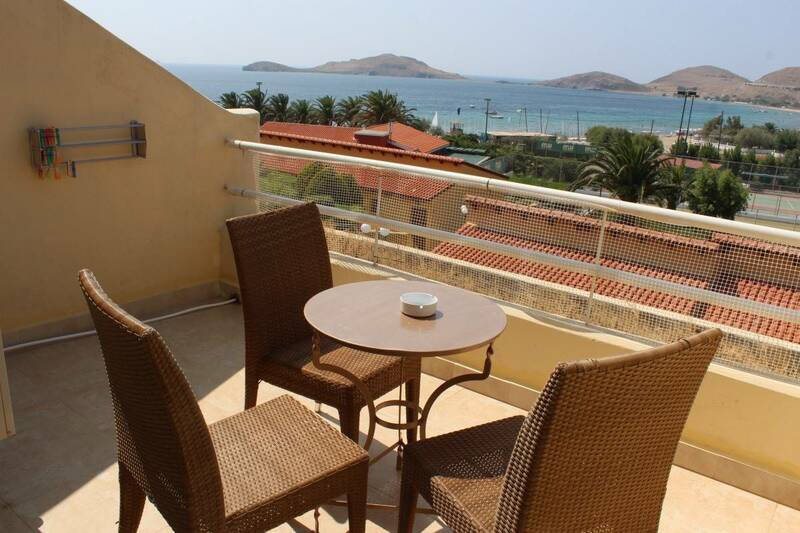 What are the rooms like for families at Mark Warner Lemnos? 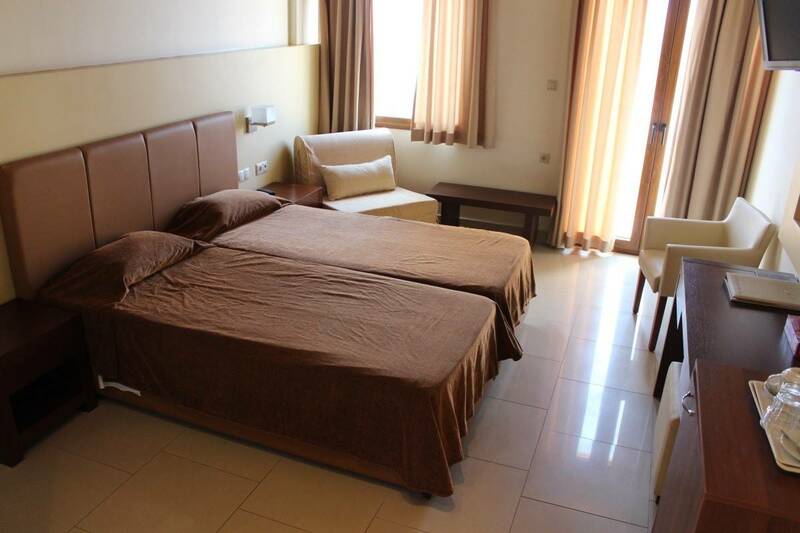 Our rooms were two standard interconnecting rooms which each had two single beds pushed together. 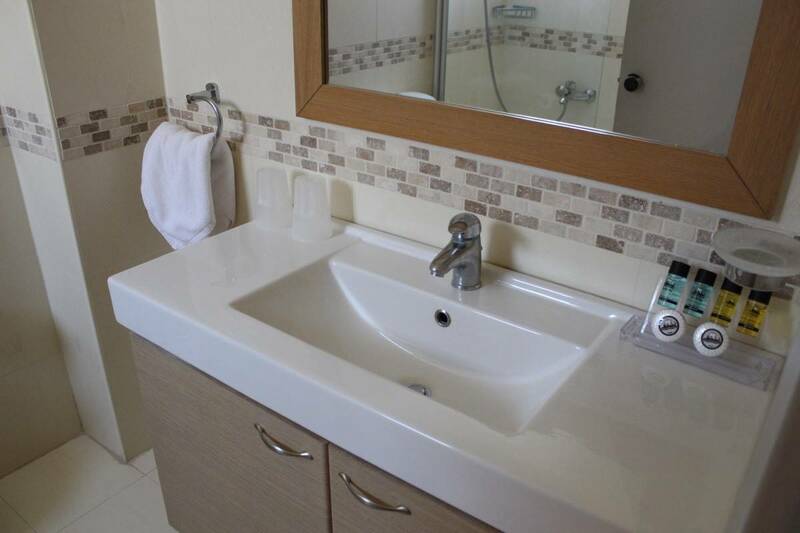 They also had balconies and bathrooms, complete with bath and shower. Each room also had a fridge to keep drinks in if you bought them off the resort. They had everything else you could need for your stay. This included toiletries, a hairdryer, plenty of fluffy towels and a towel each for the pool too. Were some of the rooms better than others? 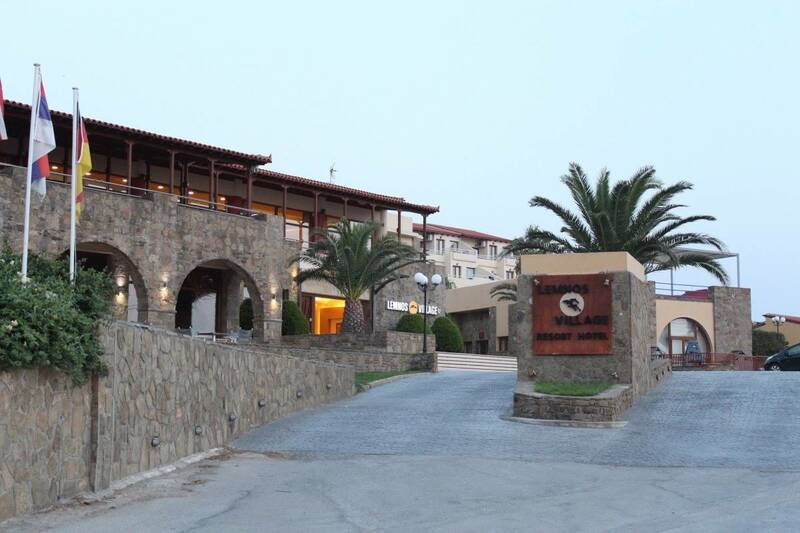 One thing to be aware of at Mark Warner Lemnos is that the rooms are all on a hill. The higher rooms give a great view of the bay and seem more secluded than the lower rooms but it is a bit of a trek carrying a sleeping child back to those rooms in the evening – a small price to pay for a great view though! We loved our room and location but it wouldn’t have been great with a pushchair as there were quite a lot of steps on the most direct route but alternative, more accessible rooms are available. On our first afternoon there were welcome meetings where everything was explained to us – activities on offer, entertainment, childcare and dining. 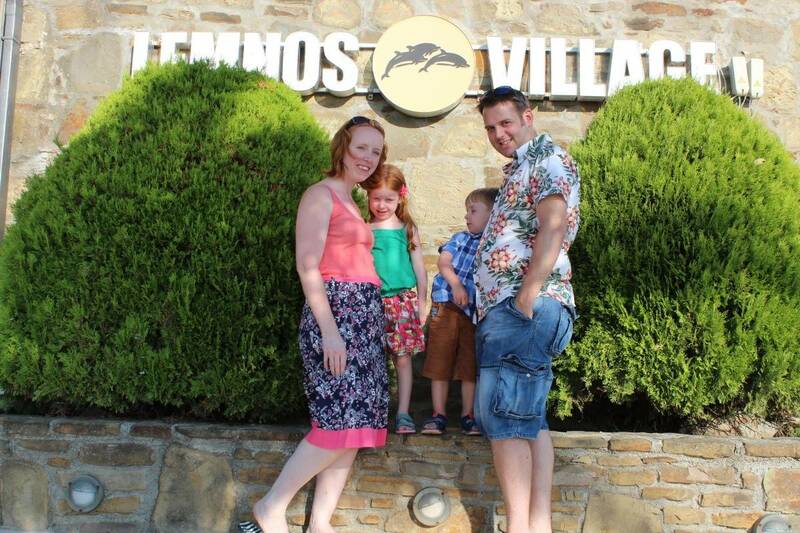 By the end of our first evening in Mark Warner Lemnos we had everything we needed for our stay. 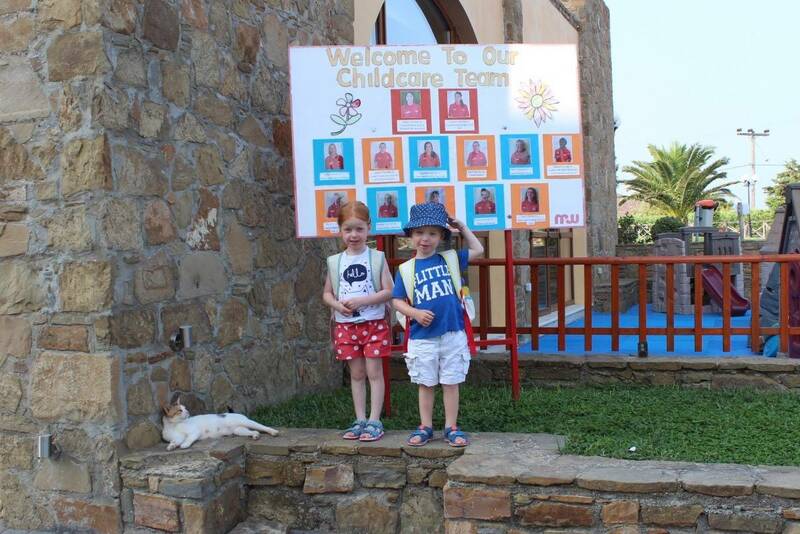 What is the childcare like at Mark Warner Lemnos? The childcare was amazing. 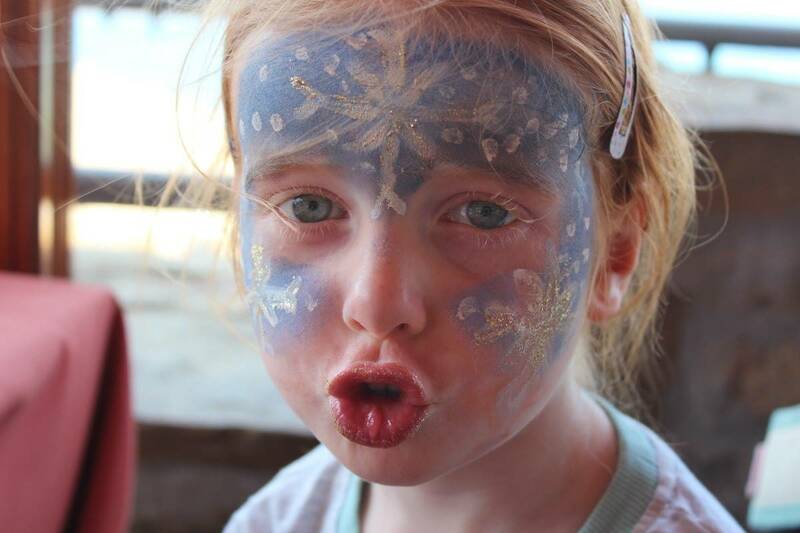 The children had a 3.5 hour slot that was split into different activities – they did things like crafts, parachute games and story time as well as water sports, swimming and even a trip to get ice cream. 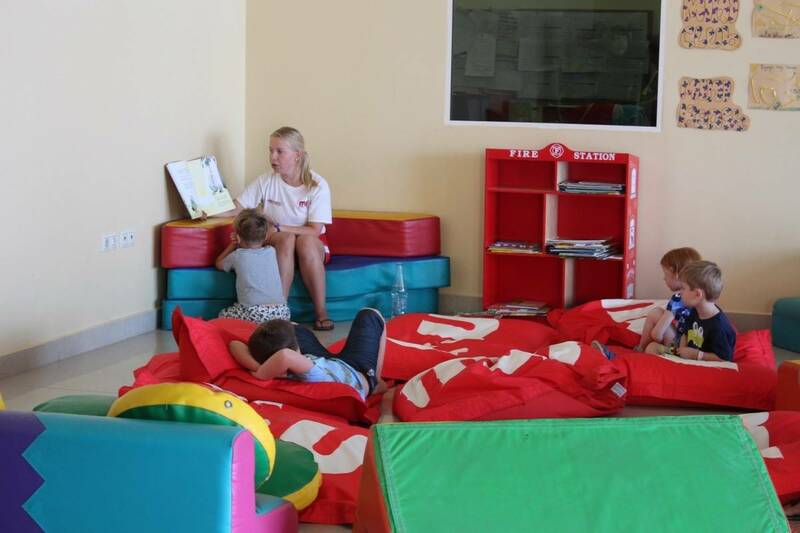 I could write a whole post about the childcare facilities and team – it was a highlight of our holiday. The children loved their key workers. 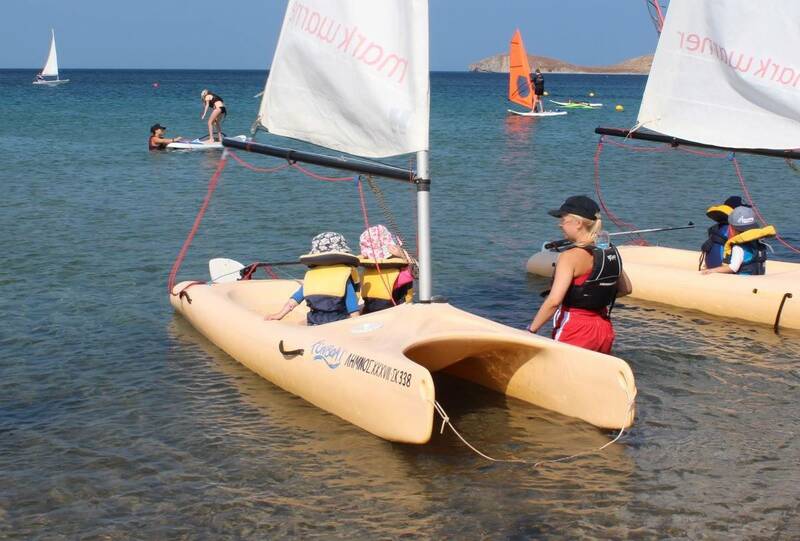 Sarah and Kelly, and did so much with them over the week – windsurfing, sailing, paddle boarding. To see my three and four year old children have such incredible experiences made me so emotional. This is what holidays should be about. Was the childcare really that good? I have never been a fan of childcare – why go on a family break and not spend time with your children?! But I am a convert. The morning sessions let us have three meals a day with the children, whole afternoons together and let the children experience things that we couldn’t give them. All of the childcare staff are English and qualified in childcare. They were all absolutely fantastic with the children and we couldn’t have asked for more. The childcare was split into different age groups, with siblings being kept together where possible and LP and Little Man couldn’t have enjoyed it more. It was incredible. 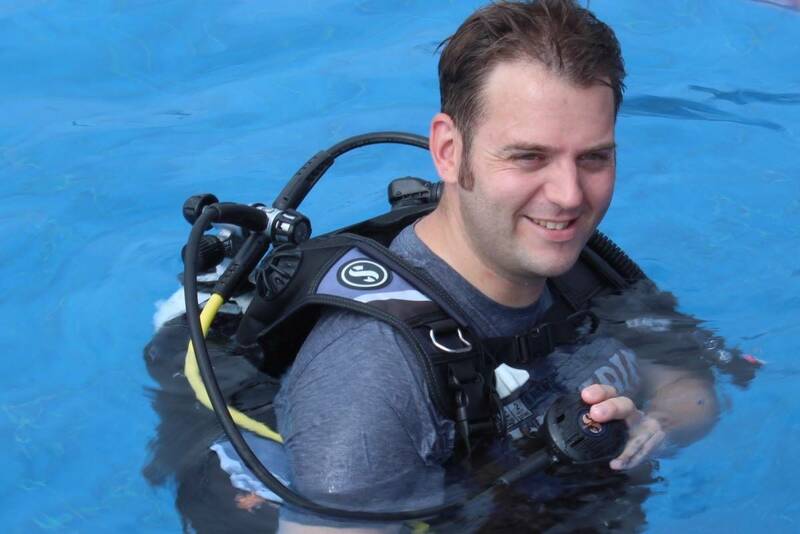 Whilst the children were in Mini Club Hubby signed up to do something we had always wanted to do – an open water PADI course. 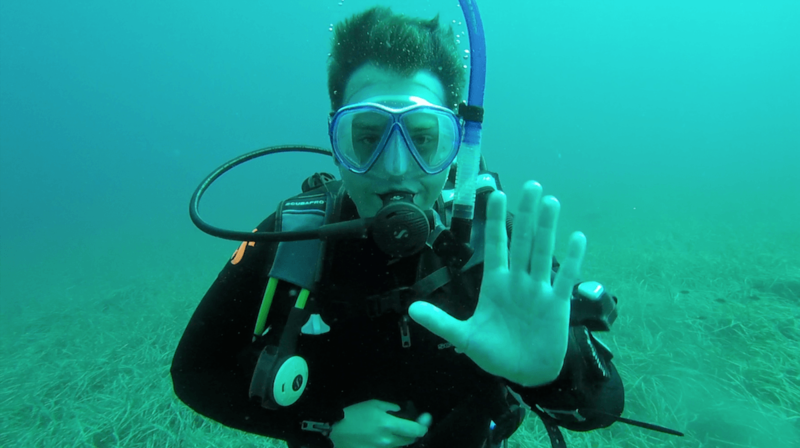 He did five sessions across the week and is now qualified to dive anywhere in the world. I know that if the children hadn’t been in childcare he wouldn’t have even thought of doing something like that but that’s the thing with Mark Warner, it gives you the time and options to do so many things that you might not have even thought of before. It puts incredible experiences right there within reach. 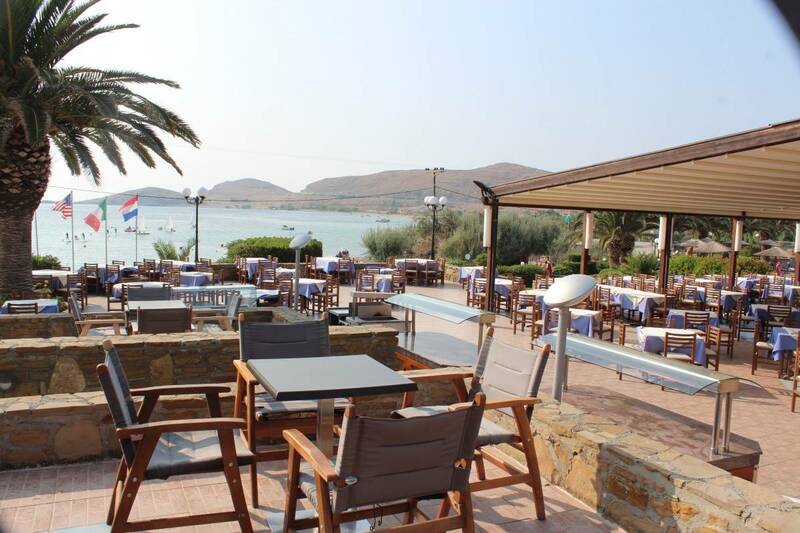 What else is there to do at Mark Warner Lemnos? So what did I do whilst the kids were in Mini Club and Hubby was under water? 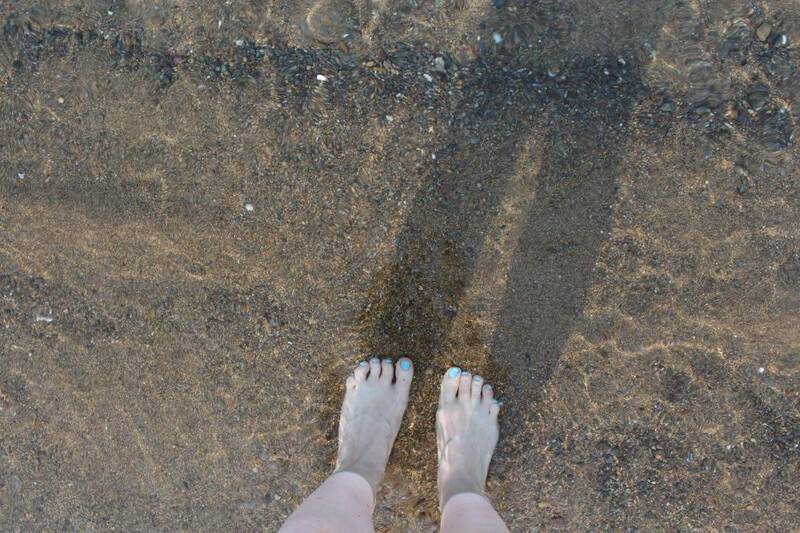 I lay on the beach, read a few books, relaxed and did nothing at all. That in itself was so good for me. It gave me proper time out, something I never get, but it also gave me the time to do activities if I’d wanted to. 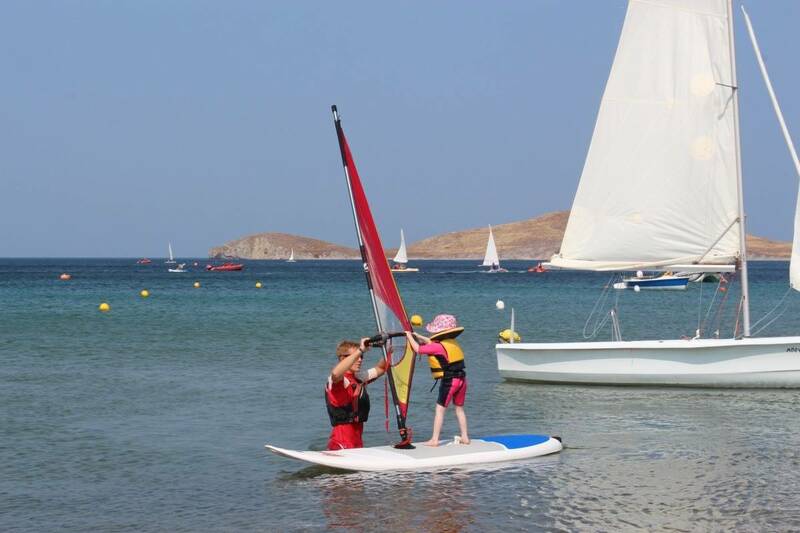 Mark Warner Lemnos offers mountain biking, tennis on multiple tennis courts and a whole range of water sports all included in the holiday price. 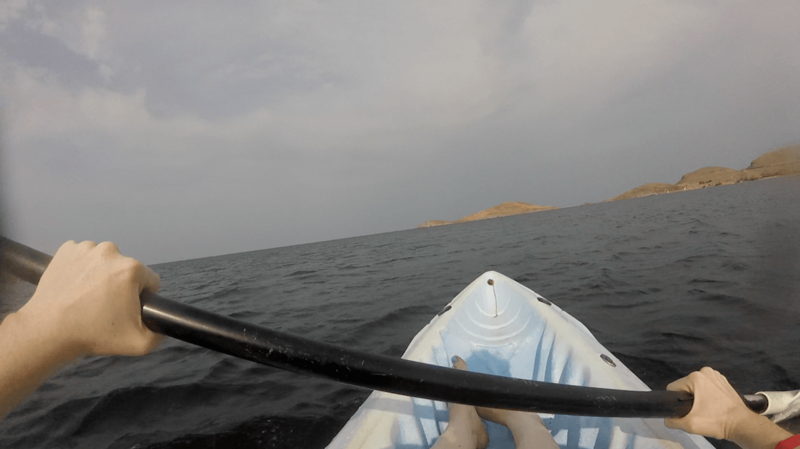 I can’t swim very well, and have very little confidence in the water – but even I pushed my boundaries and tried something new, taking a kayak out for just short of an hour by myself one morning. It was a great experience and something I’m so glad I did. Did we feel safe and looked after on the beach? The whole of the waterfront couldn’t be safer, with life boats out in the bay and someone always on watch in a tower on the beach too. The waterfront team are so quick to jump into action when needed and it was so good to know that whatever water sport you tried you would be well supervised. 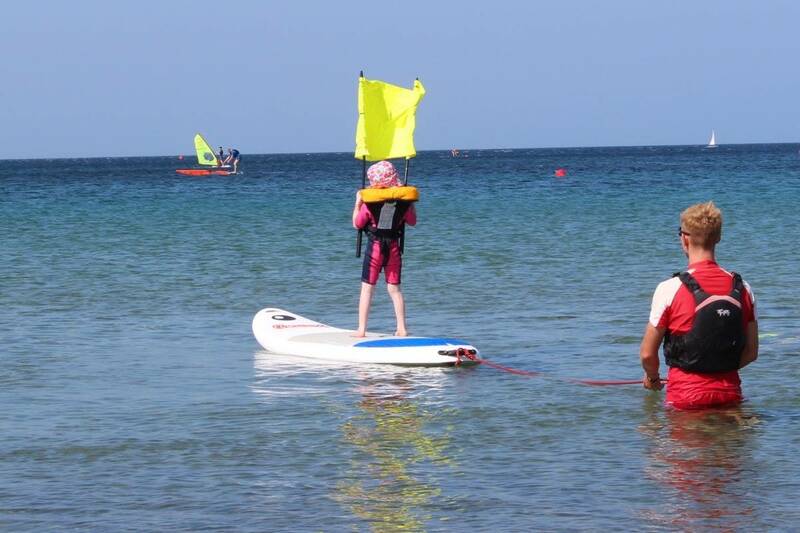 Buoyancy aids are mandatory and are available in even the smallest sizes, meaning that even toddlers can get out on the water. Mark Warner really makes everything as accessible and inclusive as possible, whatever your age or ability level. We wanted to take the children out on a boat but having zero experience of sailing, and not wanting to do a course, we paid €44 to have an hour on an Argo with an instructor. Molly was lovely, pointed out sights, offered us a turn at sailing and made conversation with the children. It was such a nice hour out at sea and we’re so glad we did it. All of the staff on the waterfront are happy to help, happy to answer questions and just really nice people – Joe and the waterfront team are a credit to Mark Warner. 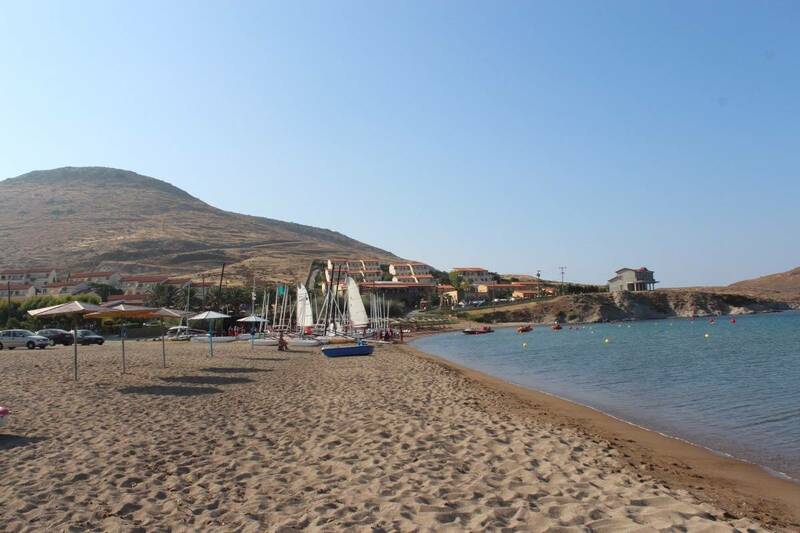 The beach at Mark Warner Lemnos is lovely, with a great view of the bay and a pool bar too but the sand is a bit gritty, not the best for sandcastles – although the kids gave it a good try! 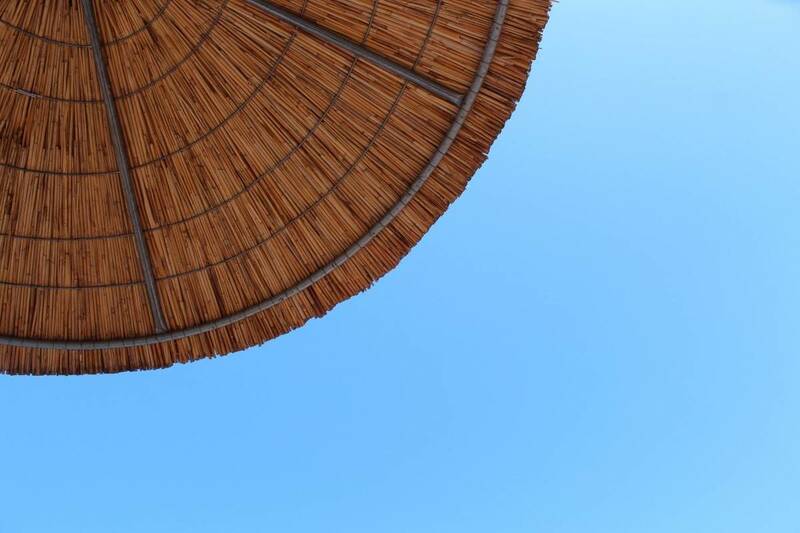 It was lovely to just lay on a sun bed, listening to the sound of the sea and doing as little as possible. Bliss. What is the pool like? The pool is lovely, with a smaller children’s pool and even at the busiest of times it wasn’t really that busy, nowhere near what we were expecting when going on holiday in school holidays. 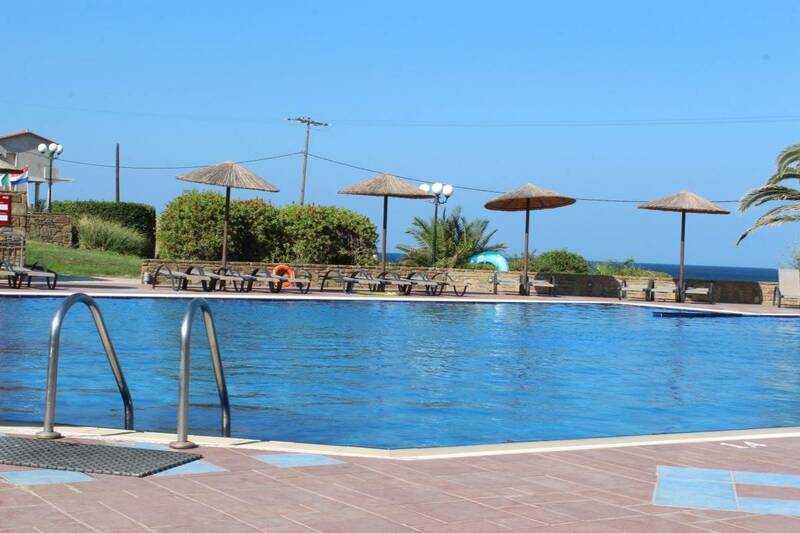 The children loved the pools and we chose staying by the pool in the afternoons over exploring Lemnos as the children just couldn’t get enough of swimming and jumping in the pool. It really was a highlight for them and just such an easy way to keep them entertained. How much did the drinks cost? There was a pool bar, as well as the main bar and the one on the beach and each of the bars allowed you to charge drinks to your room. The drinks weren’t that badly priced. 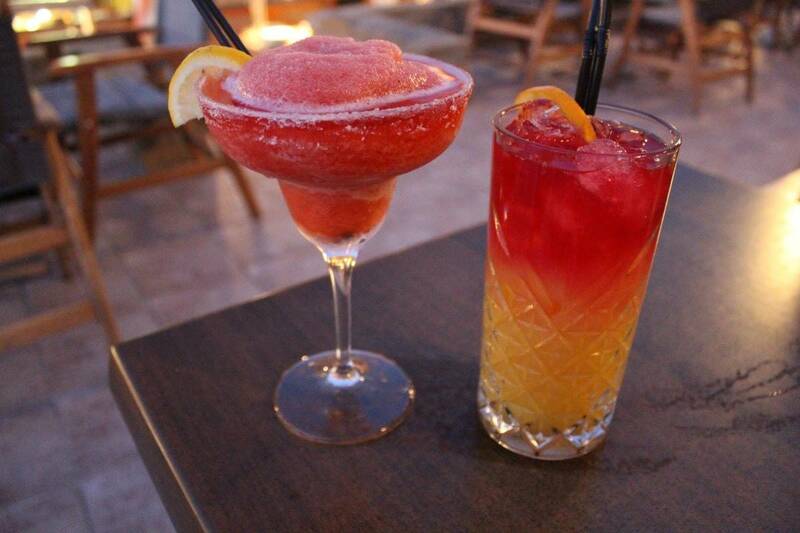 It was €2 for a can of soft drink, €4 for a slush puppy and €7 for a cocktail. But with each meal there were juices, hot drinks and water included – as well as a big bottle of water in our room on arrival and a well stocked tea and coffee tray. At lunch and dinner there was also white and red wine included, although the red looked more like rose. It was fine for us, perfectly drinkable. You can buy other drinks from the bar to have during meal times if you want to. I was surprised that, due to the attentive staff, the wine just kept flowing, it wasn’t limited at all and because of this we spent a lot less on drinks than we’d expected to, especially in the evening. 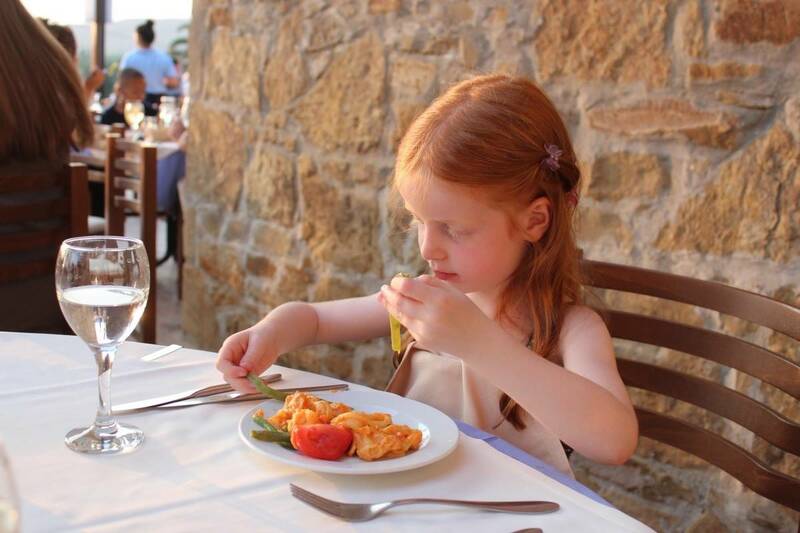 What are the dining options like at Mark Warner Lemnos? At 5:30pm there’s a children’s dinner time. This is followed by an evening movie club for them at 7:30pm. This continues until 10:30pm, having beds to sleep in once the movie has finished. The children absolutely loved this and saw it as a sleepover with their friends. They could get their PJs on and drag their cuddly toys along too. The main restaurant serves food from 7:30pm. A couple of nights the children had dinner with us too. But they proffered the early dinner and movie club. Dinner had a good variety and lots of Greek food. It was all served buffet style and we really enjoyed it. 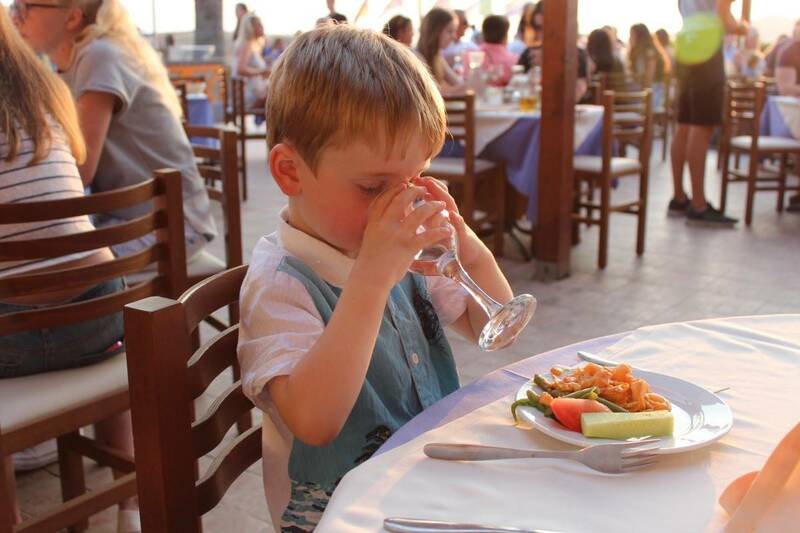 The main focus of dinner was always the sunset and the beautiful view across the bay. You couldn’t have had a better backdrop for an evening meal. Breakfast, lunch and the children’s dinner are all served in an upstairs restaurant which was also buffet style. This restaurant had great views of the bay but was definitely cooler than being outside at lunch time. Breakfast and the children’s dinner did get a bit repetitive. The food was always consistently good so we didn’t mind at all. The meat especially was always the best quality, well cooked and full of flavour. Plus, the salads were definitely more exciting than the ones we get at home! After dinner there wasn’t a huge amount to do apart from sit in the bar or go for a walk. The evening entertainment didn’t start until gone 10pm. It would have been nice to have some earlier entertainment or even some family entertainment. This would give parents the option of spending time with the children in the evening. The days the children had dinner with us we were limited when it came to ways of keeping them entertained between dinner and bedtime. But, the children loved the evening movie club. It was purely us that would have liked to spend time with them in the evenings, they couldn’t have been happier where they were! What are our overall thoughts of Mark Warner Lemnos? Now that I’ve gone through all the practicalities of the holiday it’s hard to put the emotion behind the holiday into words. 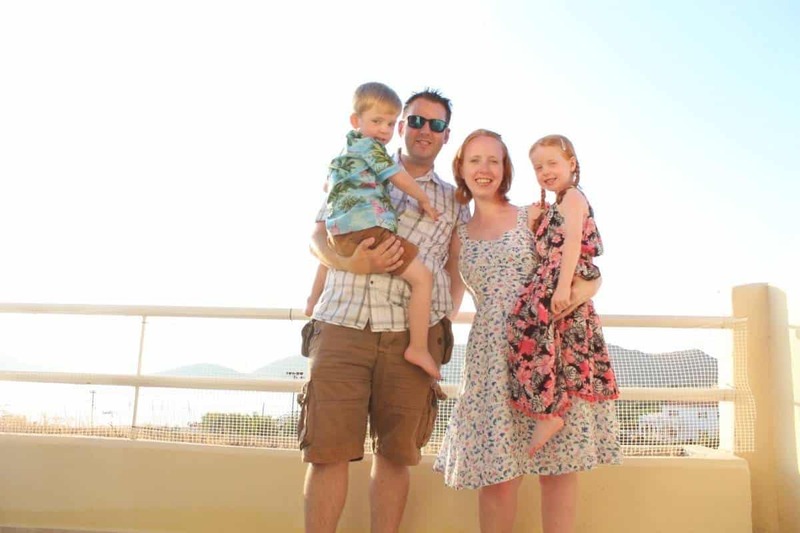 This was our first family holiday abroad and it literally ticked every box. Although we only went away for a week it felt like we were away for longer. We all just felt so fulfilled by the holiday and it gave us all individually exactly what we wanted – and as a family too. It was such a family friendly holiday. The children had just the best holiday. Every day when we picked them up from Mini Club they had so much to tell us. They were so proud of themselves but more than that they were just so happy. 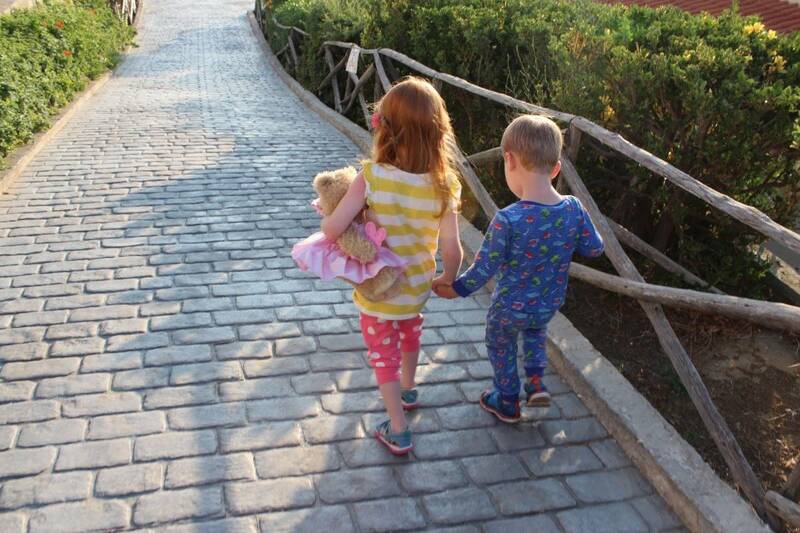 Over the week they grew so much, learnt so much and had a pretty amazing first holiday abroad. They were on the go from breakfast at 8am until they gave in to sleep at the evening childcare. This finished at around 9pm each night. It was a holiday packed full of new experiences for them, new foods, a new routine and late nights. They absolutely loved it. For Hubby and I, we got to have time out, to do things we wanted to do. We got to have time as a couple, something we don’t get often at all. It was lovely to have time by the pool together and evening meals together. We had cocktails and time to play word games in the bar whilst the sun set. But it was also great to have quality time as a family. We had whole afternoons in the pool or on the beach. We spent time laughing together and making memories. 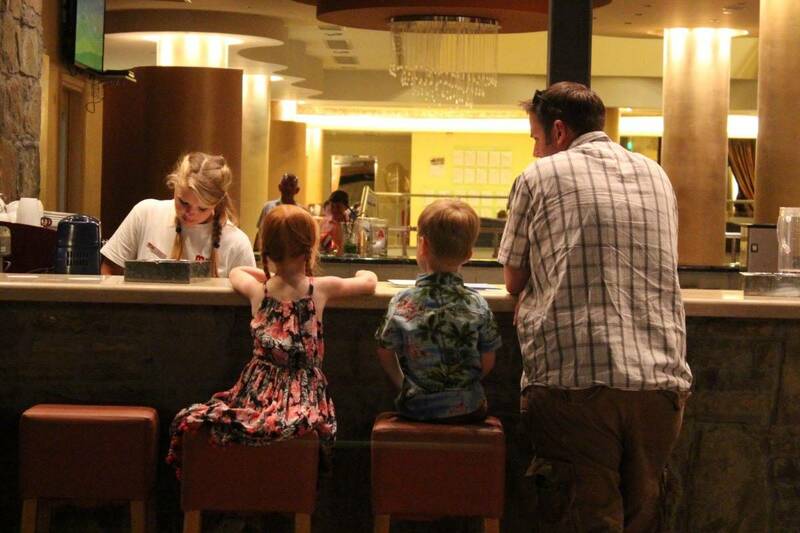 I am so glad that our first family holiday abroad was an amazing one. We have definitely set the bar quite high for next year. 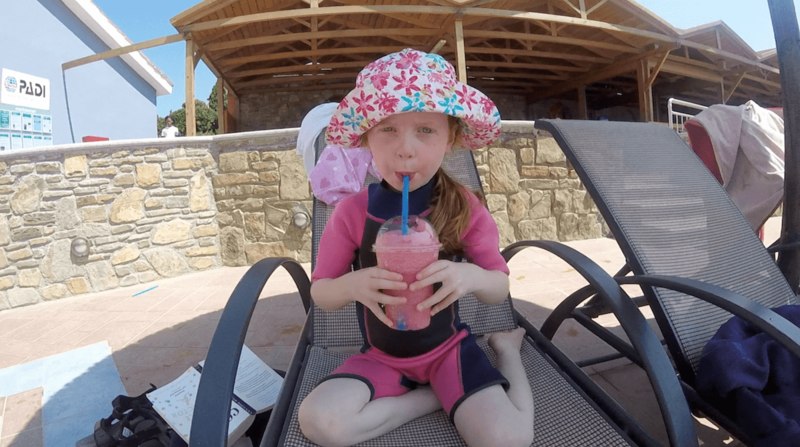 Were there any negatives to the holiday? Our only real downside is that we didn’t book two weeks instead of one. 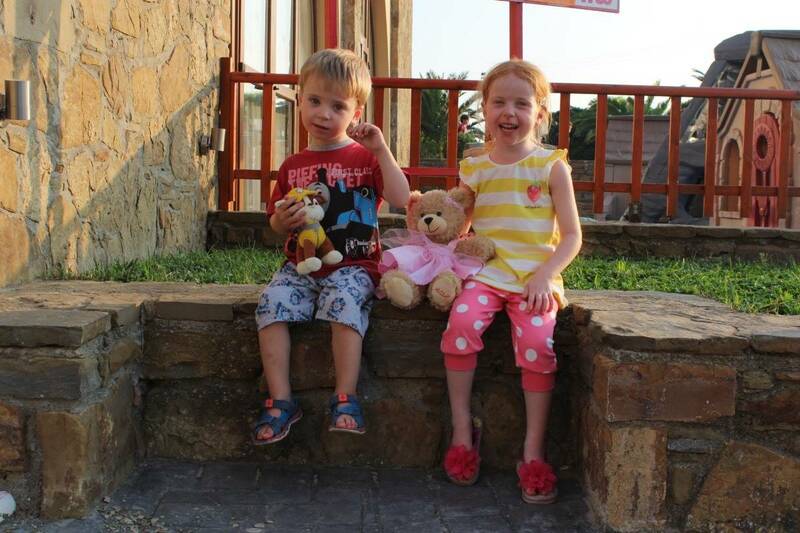 Mark Warner had it all – a beautiful location, great flights, easy transfers and amazing childcare facilities. There were so many activities, wonderful staff, great food and pretty perfect weather too. 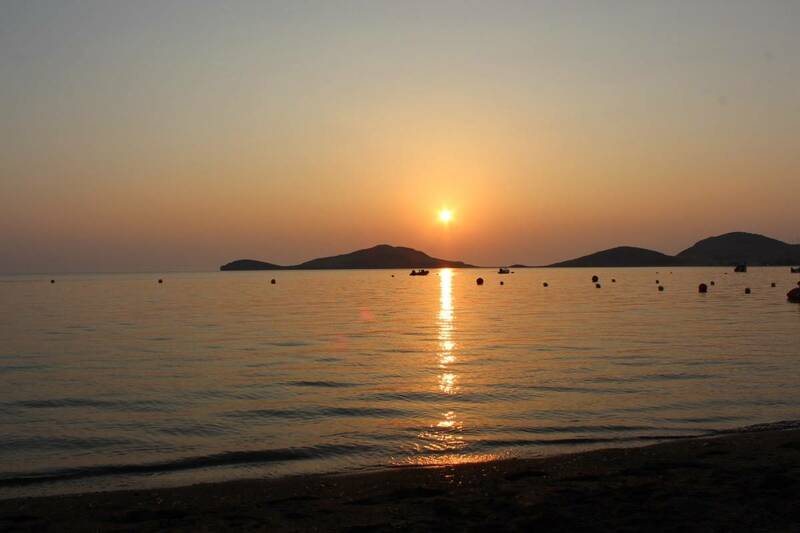 Mark Warner holidays beach resorts will definitely be top of our list for travel next year too! Sarah and Kelly in the childcare team for being just so lovely, for getting to know the children and for doing things at their pace. Aggelos in the restaurant for being the most welcoming and happy waiter we have ever had the fortune to meet. You made meal times lovely! Joe and the waterfront team for being so helpful, so understanding and for not laughing at me when I asked if a kayak would be tricky. For someone who lacks water confidence the waterfront team were just what I needed. Thank you! George, the Manager, for being ever present, always happy to chat and for being just so approachable and friendly. You seemed to be at the resort the whole time we were. 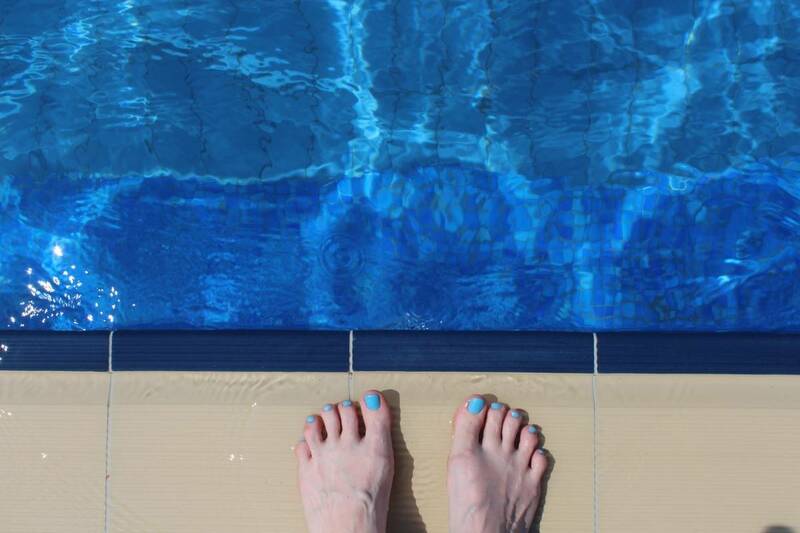 Disclosure: We paid for this holiday ourselves and Mark Warner were kind enough to give us a discount towards our holiday however I wasn’t asked to write about it. As always, all opinions are my own. I am so pleased that after your disaster you had such a wonderful holiday. That time together as a couple really is amazing isn’t it, and so incredible that your kids can have such amazing experiences. So so glad to hear you all had the lovely holiday you deserve! Mark Warner sounds amazing!! Definitely something for us to consider when Pickle is a bit older. I’m so glad you rescued your holiday and had an amazing time. 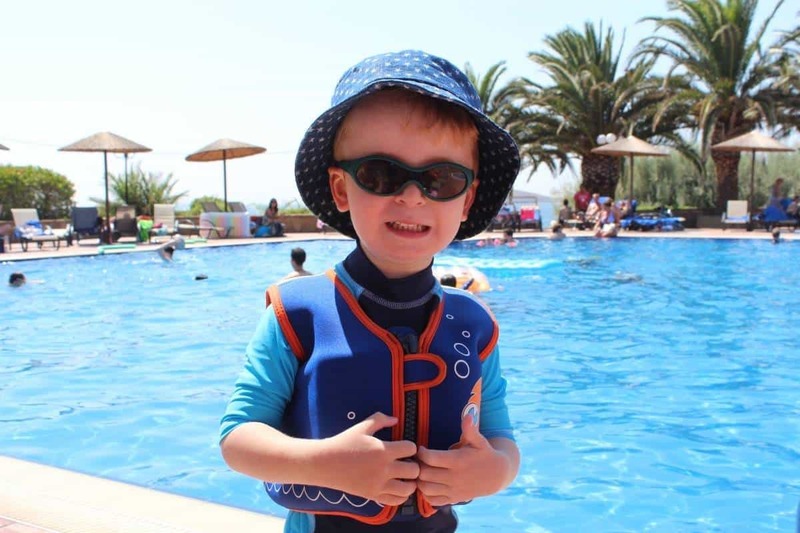 We’ve been considering a Mark Warner holiday when the boys are a bit bigger and after reading about your experience I’m even more convinced! I’m pleased you had a lovely experience after your issues with Thomas Cook. We’re looking for something similar for next year but I’m a little bit reluctant to use childcare abroad when Eli will be the only one. I’m so glad you had such a brilliant holiday in the end, the way Thomas Cook treated you was just dreadful, and it’s great that Mark Warner stepped up to the mark and gave you the holiday you deserved. 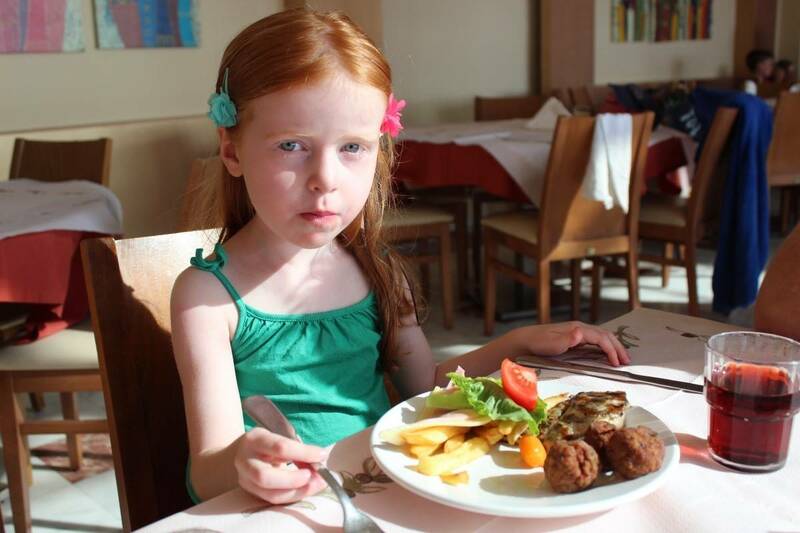 I agree with you about early evening entertainment though, my girls love that and it’s one of their favourite elements of a holiday and not having anything for them in the evenings that we could all do together would put me off a bit. 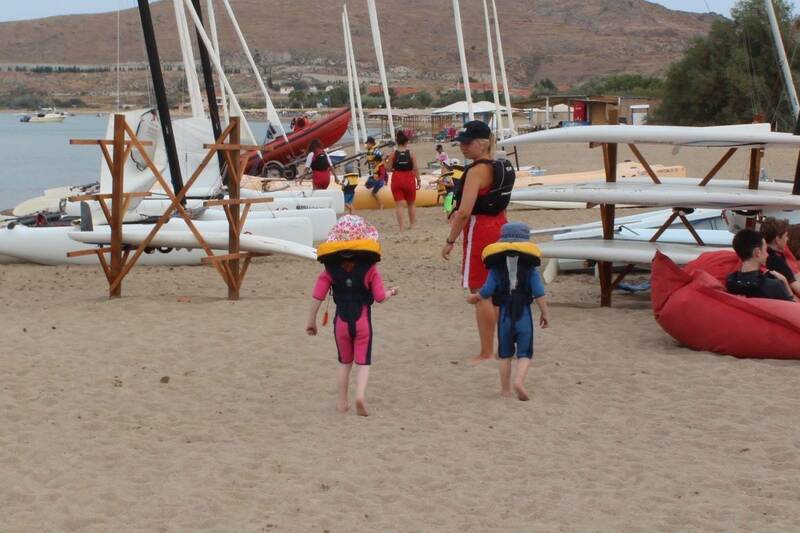 We just returned from our first Mark Warner at Lemnos too. Possibly even had the same room as you (331) and even the stairs trek couldn’t put a black mark on any aspect of this absolutely fabulous holiday. 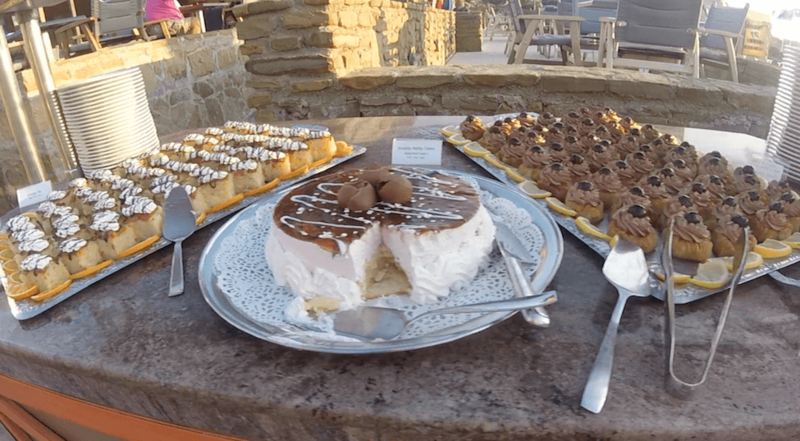 The attention to every detail by each member of staff made it effortless to enjoy everything on offer. I’ve made inevitable comparisons to friends holiday photos since and it truly highlights how the resort didn’t feel busy even though it was full. No crowding on the beach and no cramped rows of sunbeds by the pool. As you say, my only regret was that we had a week instead of 2 but what better reason to make a return trip!!! ???? Looks like you had a fantastic time. Sorry you didn’t get to go on your original holiday but it really looks lovely where you went. Great post! 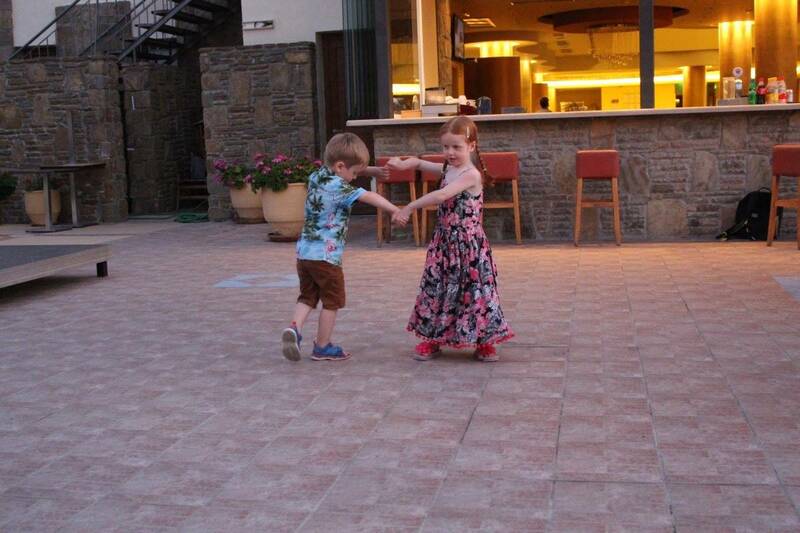 We love Mark Warner and returned from Lemnos second week of July and had a ball! I’ve been waiting for this post!! I was so gutted for you when your original booking fell through as I know you had spent at least a year planning , and after a lot of careful consideration, you had chosen that particular holiday for specific reasons that would be hard to find elsewhere at such short notice. It just seemed so unfair for that to happen after waiting so long for your first family holiday abroad. I was seriously hoping you’d fall in love with your Mark Warner break and it looks like you did, although I still wish you’d been able to go away for the full two weeks as you originally wanted. It’s lovely to read an account of a place I’m already familiar with. You’ve echoed a lot of my own sentiments about our holiday and the Mark Warner experience. 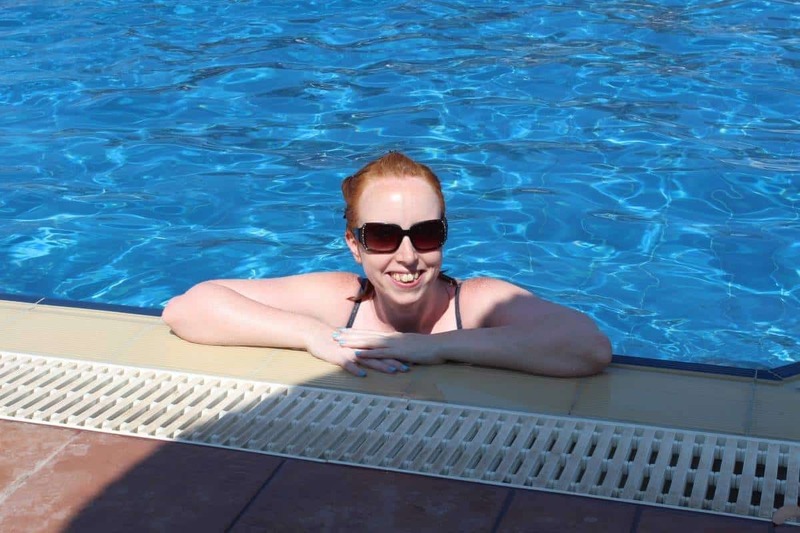 (I remember being happily surprised that no one laughed at my newbie water skills and actually the whole water sports team were so welcoming, no matter what your ability). Lovely to see you have some R&R for yourself and so much time all together as a family – I know how important that is when it doesn’t happen much at home. Most of all, I’m glad the kids had such a ball, because that’s what it’s all about really, isn’t it? I had never heard of Mark Warner until I saw that you were going to one of their resorts . It looks fantastic !!. Will be looking at them for our first family holiday . Great post ! What a gorgeous family! Well I have to say I’m sold on the “Mark Warner experience” and will definitely be checking them out for our next trip abroad! You’ve also changed my mind on the Mini Club as I’ve often thought, like you, that you ought to spend holidays together but reading your review (and the idea of lying on a sun lounger with a book) has swayed me! I’m so glad you had such a good holiday, but I knew you would with Mark Warner. 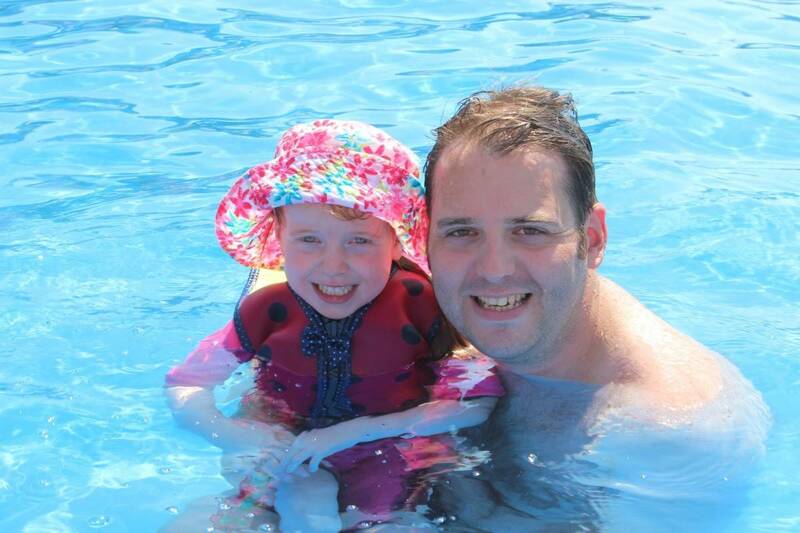 They are fantastic holidays and I’m desperate to go back on one myself, hopefully next year! I really enjoyed your article (?). 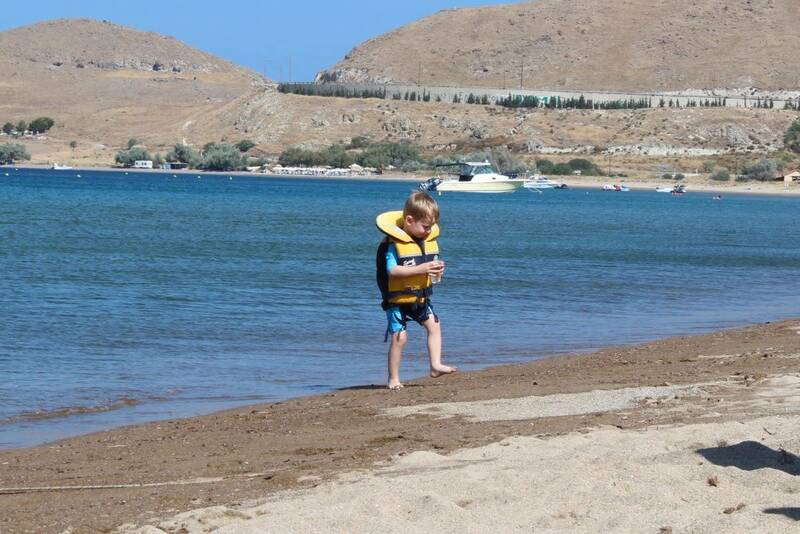 We took our kids to Lemnos twice about 15 years ago (our kids were about 5 and 7). We have decided to go back again early September with our 20 year old daughter. Will definitely book it tomorrow. Thanks Donna. I hope you manage to get to Mark Warner again.